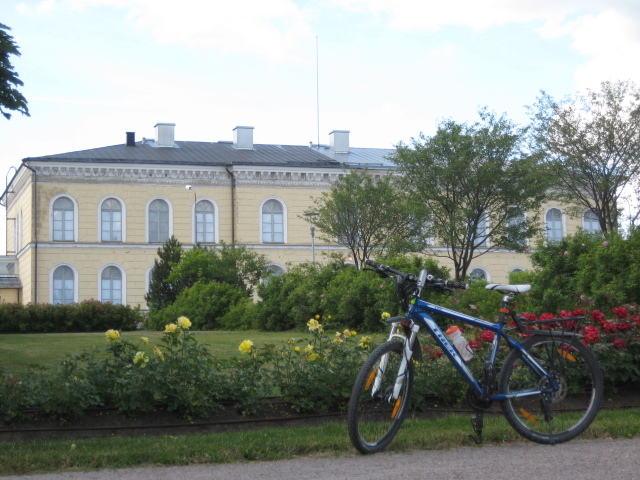 One fantastic option after you’ve pedalled in Porvoo and its outskirts is to pay a visit to Porvoo swimming pool (link in English). It is ideally situated, about 1 km from the city centre and close to a recreational park (Joonaanmäki / Jonasbacken) enjoyed by cross-country skiers and hikers alike. What’s more a youth hostel is situated right in the vicinity of the swimming pool allowing for a relaxing time after the effort. The only drawback, so-to-say, is the opening schedule during summer as the pool is closed for maintenance (June 20th – July 27th). One then needs to move to the outdoor facilities around Porvoo (I’ll post about that later) and they are quite a few of them not far away from the city centre. For a fee of only 5e for an adult and 3,5e for a child or a retired person, you access various pools including jacuzzi, saunas and hammam. There are also numerous activities, some of which you can practice on your own like water aerobics. As it opens as early as 6.15AM during weektime even in winter you might think that one must be an early bird to come and swim lengths. Mind you, there’s no shortage of visitors to the pool! Finally there’s a tradition days before Christmas Eve I like to take part in: the swimming pool is lit with just small candles for a few hours. The contrast between the darkness outside and the light from the candles inside makes it just a magical and definitely a must-live experience in Porvoo! Snow has long become one of Finland’s trademarks. And deservingly so! I love wintertime in Finland despite harsh coldness at times and unendless (or so it seems!) whiteness. I took this picture in the middle of winter last year. I don’t recall how many minuses the thermometer showed then but definitely way below 0*C. And for the last three or four winters in a row the snow would refuse to cease an inch from March 15. 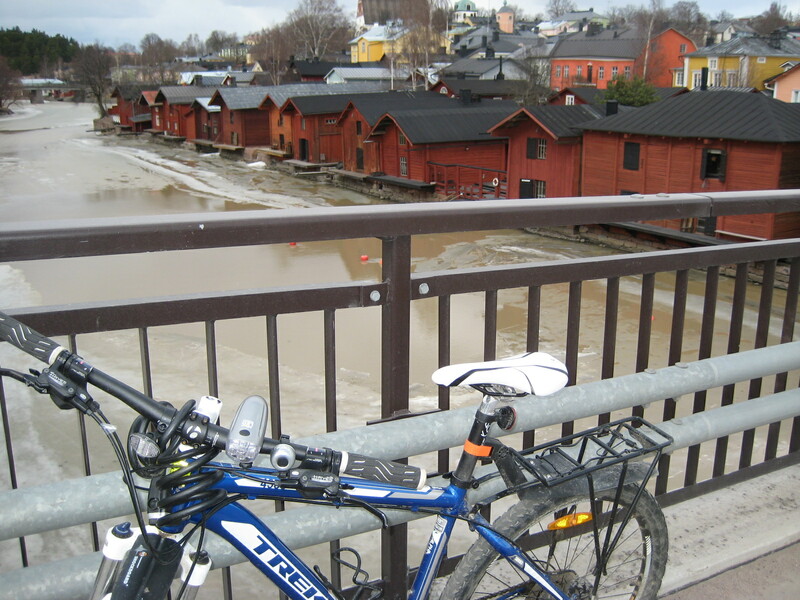 So in March we usually still deal with snow at various levels of either pleasure or disconfort; some would glide on the thick ice on the river or on the slopes nearby as others would freeze their toes and fingers while waiting for the bus. But all came to an abrupt end a few weeks ago. Strangely enough the weather bears little resemblance with what we are accustomed to at this time of year. Spring seems to have invited itself almost without knocking on the seasons’ door. Obviously when I go outside and ride around town these days, I’m not the only one to be amazed by the mild weather conditions. I take a glance at the river only to observe thin layers of ice which still seem to cling like a leech to the surface. It’s unlikely they’ll remain for another week. 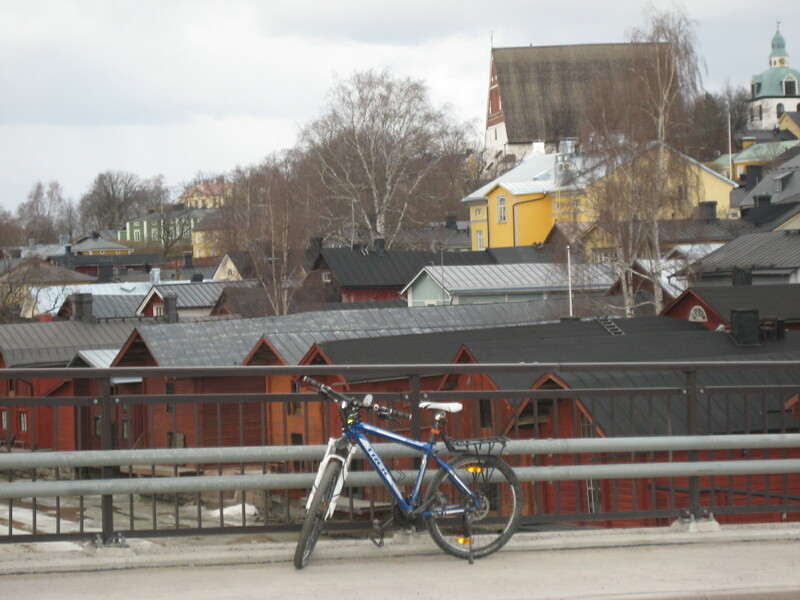 Our certified guide of Finland will take you to the discovery of the “Empire town” of Porvoo. 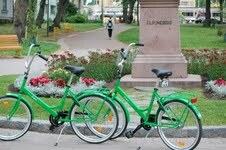 You’ll enjoy biking with Jopo, the traditional Finnish bike. Biking comfortably with Jopo is a funny experience. 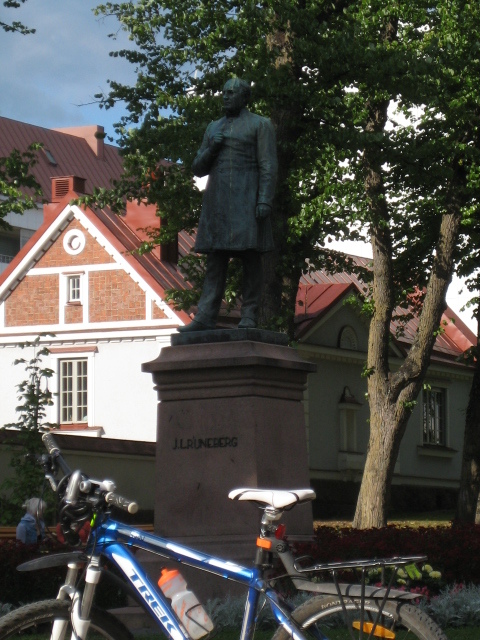 Along the way you’ll learn about the history of Finland as you stroll along the harbour and into city landscapes from the 19th century. 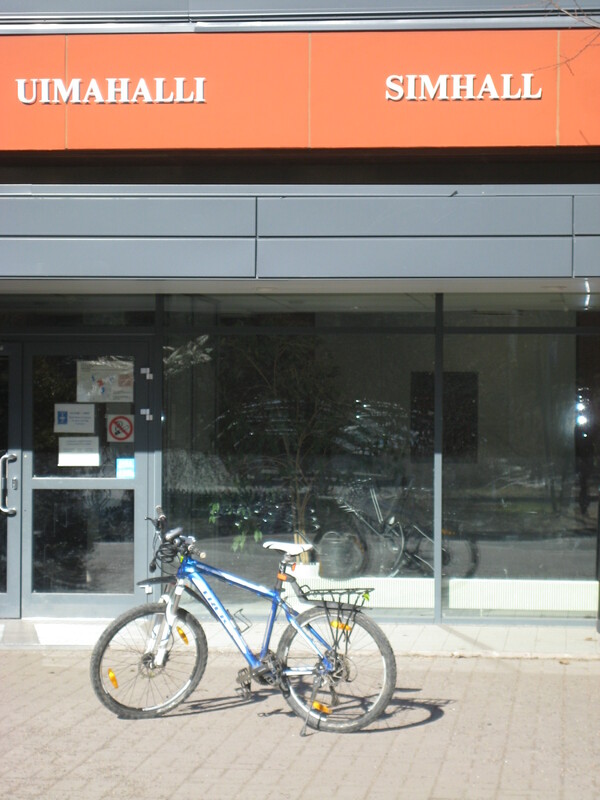 The tour is available from 2 persons and is suitable both for adults and families with children. Children under 7 ride in a trailer. 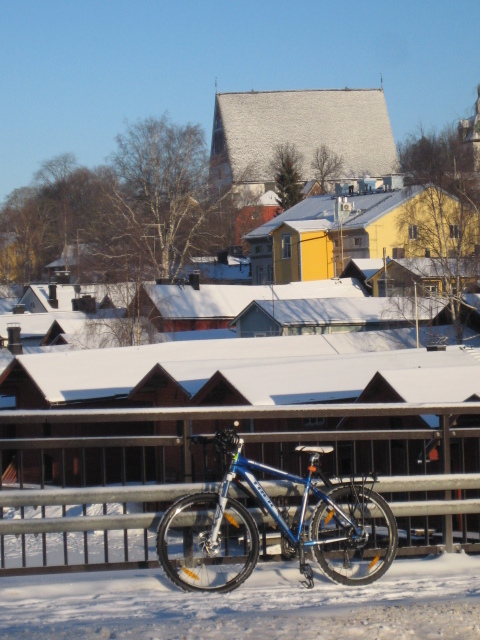 We’ll first stroll around the Empire-style town of Porvoo to explore the 19th-century city landscapes with its rich history. We’ll then head to the chocolate factory where you have a chance to glance at the production lines while making your selection of sweets.